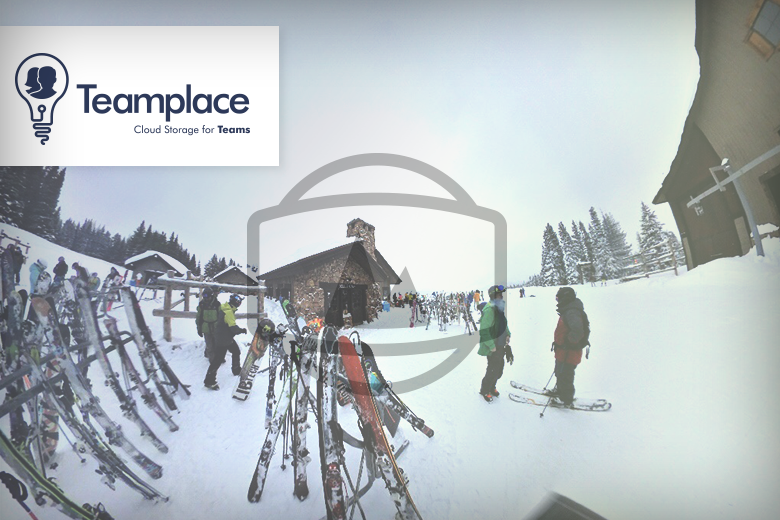 Teamplace is the world’s first cloud storage solution to fully support 360° images and videos. Your 360° videos and images can now be displayed within Teamplace. Open 360° videos or images and simply change the perspective with your cursor just like on YouTube and Facebook. View, play and share all your 360° videos and images regardless of manufacturer. Teamplace is the best solution for sharing 360° images and videos privately – even on our mobile apps! Because every free Teamplace has unlimited storage, you won’t need to worry about the usual storage limits on large 360° files. Simply upload them into your Myplace or Teamplace, and we’ll automatically recognise the 360° content so it can be viewed immediately. All 360° files are marked with a special symbol so they’re easy to identify. It’s possible that your camera is supported, even if it isn’t in the list above. Just check out how your 360° files are displayed in Teamplace. If you need help, please check our FAQ. If you need support for your 360° camera, please contact us. If you don’t have any 360° videos and images, don’t worry! Join this Teamplace with some 360° images and videos and experience the new 360° viewer for yourself.